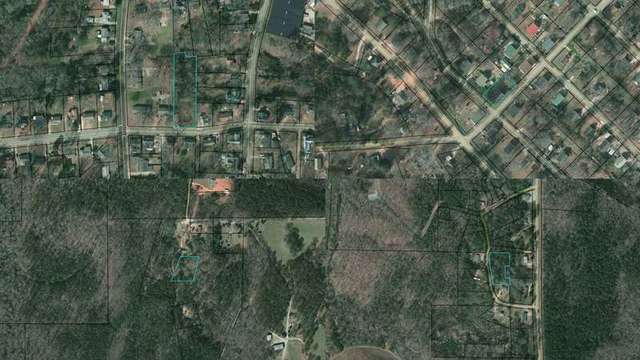 These properties are owned by Coweta County and were acquired due to delinquent taxes. Bidding starts at $100, and all properties will be sold to the highest bidder regardless of price. Complete listing is available at the online bidding link above.